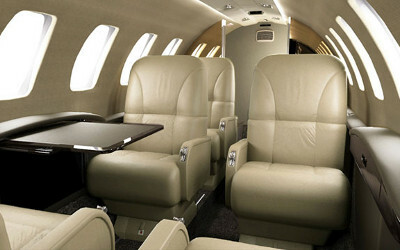 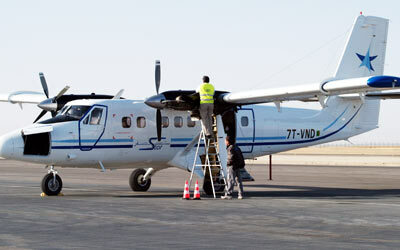 Star aviation is an air transport operator established as a subsidiary of the Group. 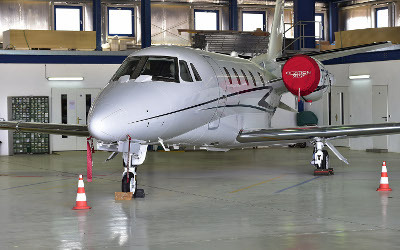 Star Aviation possesses a fleet of airliners, jets, and freighters. 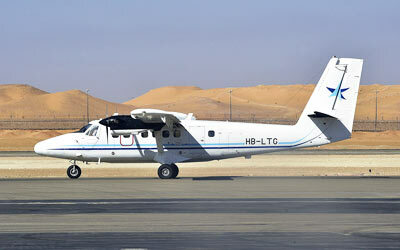 Star aviation ensures passenger and freight service over the whole network of southern Algeria airports. 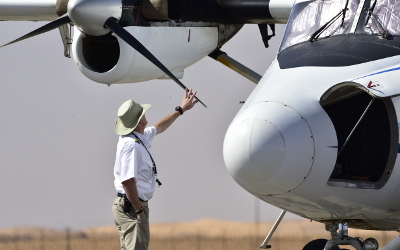 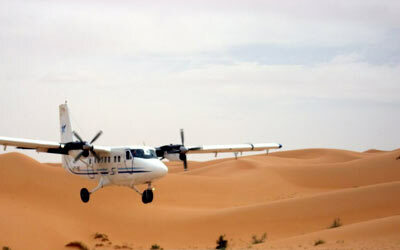 Star Aviation links the main airports of Algeria to various oil sites in the remotest regions of the Sahara.